All my clients are in a big hurry to get to their weight goal. They don’t want to waste a moment; they just want to get to the end. I tell them the words they need to hear but definitely don’t want to hear. Those words: slow down! If you don’t slow down and take a peek in the rear-view mirror, you’ll never learn how you ended up where you are, how you gained the weight. And then you’ll be doomed to keep repeating your patterns. Exactly why you need to look at your past weight and eating history. Why your weight right now is exactly where it should be. 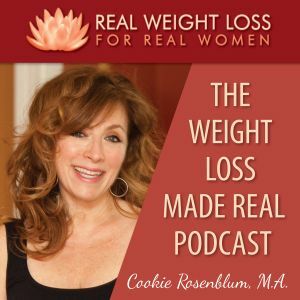 How to look at your weight and fact the facts, and not create drama about it. 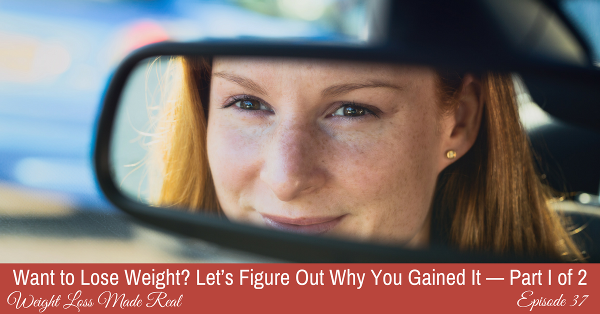 Your weight today is no mystery… and why that’s a good thing. What patterns led you to today? Did you deal with your moods in the past with food? Did you have a strong vision of what you wanted? Do you know how to pick yourself up when you inevitably fall down? 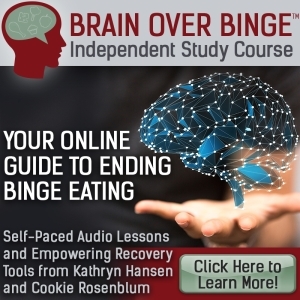 Did restriction and deprivation hold you back? Are you a perfectionist? Perfectionism and weight loss don’t mix! Let me help you figure out what went wrong so you don’t repeat it again. You did the best you could in the past. But now, let me show you how to do better. 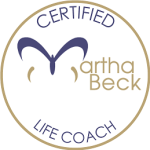 Here are the two worksheets mentioned in the episode: The Miracle Question and Creating My End Game. 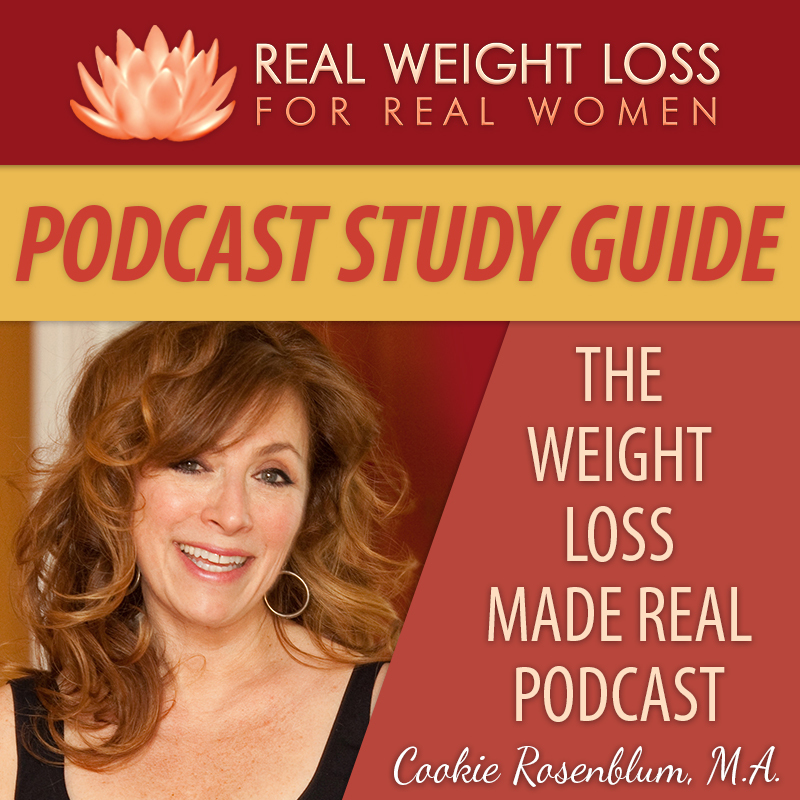 « Episode 36: Do You Really Need to Cook to Eat Well and Lose Weight? This entry was posted on Tuesday, September 13th, 2016 at 4:36 am	and is filed under Podcast. You can follow any responses to this entry through the RSS 2.0 feed. Both comments and pings are currently closed.